CERTIFIED with an awesome color combo and a rare equipment package! Canyon Ridge Metallic with Ebony Black interior! 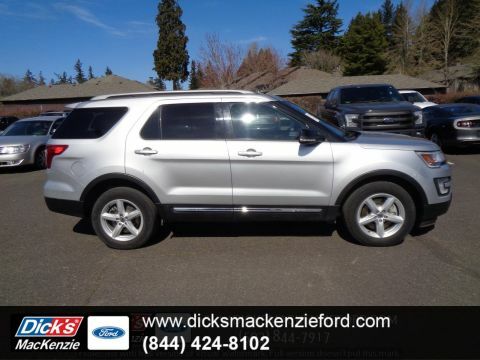 This is a gorgeous 2017 Ford Explorer XLT All-Wheel-Drive! 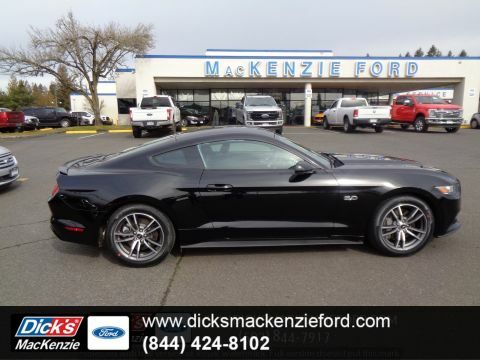 You get a 6-Speed Automatic Transmission, 3.5-Liter V6, Auto High-Beam Headlights, Backup Camera, Front Bucket Seats, 3rd Row Seating, Rear Parking Sensors, SYNC Communications & Entertainment System, 18 Alloy Wheels, Privacy Glass & much more! Comfortable, spacious and easy to look at! 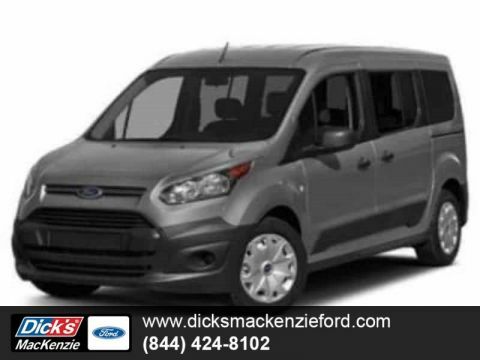 You'll wonder why you waited so long to upgrade!Ford Certified Pre-Owned Details:* Remainder of Ford Factory Bumper-to-Bumper Warranty* Free 24/7 Roadside Assistance* Transferable Warranty* Free 172 Point Inspection* Free Limited Warranty: 12 Month/12,000 Mile (whichever comes first) after new car warranty expires or from certified purchase date* Free Powertrain Limited Warranty: 84 Month/100,000 Mile (whichever comes first) from original in-service date* Includes Rental Car and Trip Interruption Reimbursement* Vehicle History Report (Carfax)* Warranty Deductible: $100* Like New Features (2 keys, floor mats, owner's manual, new wipers, full tank of gas)This Explorer has been completely serviced to comply with Ford's Certified standards: Lube-Oil-Filter, we pressure tested the coolant/antifreeze system for leaks & protection, checked the brakes & tires, checked all parts/systems for excessive wear & tear, topped off needed fluids, detailed the vehicle and gave it a thorough diagnostic/frame/safety inspection! 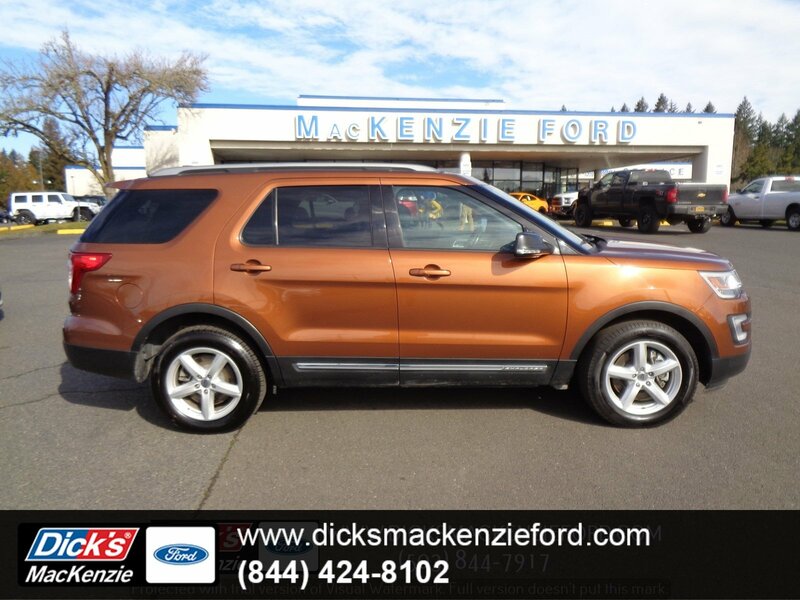 Step up to a luxurious example of why Ford continues to set the example for SUVs worldwide! You make the drive, we'll make the deal!